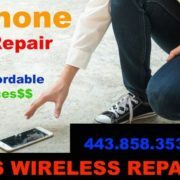 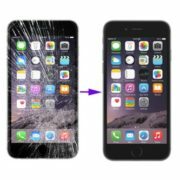 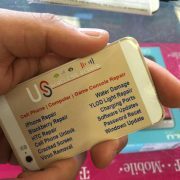 iPhone Screen Repair Service in Baltimore. 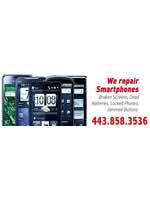 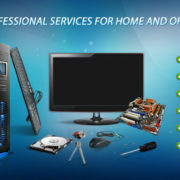 Baltimore techs come to you 8 am – 10 pm, 7 days a week. 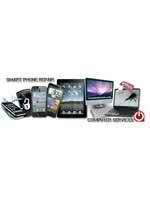 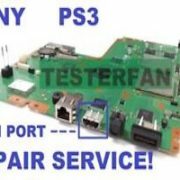 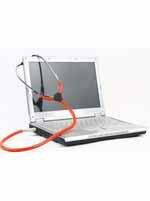 Repair my Device. Serving Baltimore, Maryland. 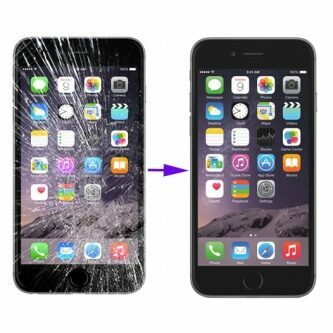 iPhone 8 and iPhone 8 Plus Repair Baltimore Maryland – We Beat Any Prices!